There is deep mystery and profound satisfaction in finding your position on earth by reference to the sun, moon, and stars--not to mention profound relief when the GPS receiver stops working in mid-passage. That is why knowledge of celestial navigation is still a rite of initiation, and its practice still a favorite pastime among serious cruisers. 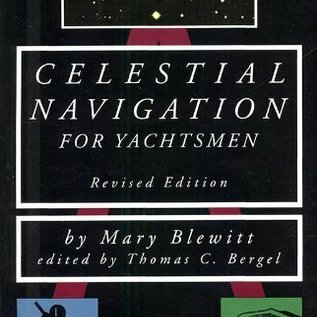 That this edition of Celestial Navigation for Yachtsmen should appear 44 years after the first British edition and 27 years after its first publication in the U.S. is eloquent testimony to the author's clear, concise explanation of a difficult skill. Through those years, Celestial Navigation for Yachtsmen has been the best-known, best-loved primer on the subject throughout the English-speaking world. It successfully teaches sailors who have been demoralized by bigger books. It remains "the famous little book" on celestial navigation. Among other changes, this edition substitutes the Nautical Almanac for the Air Almanac, discusses the "short" tables based on H.O. 211, expands the discussion in a few areas, fine-tunes it in others, and shows how to advance a line of position for a running fix from sun sights. The only mathematics involved are straightforward addition and subtraction. 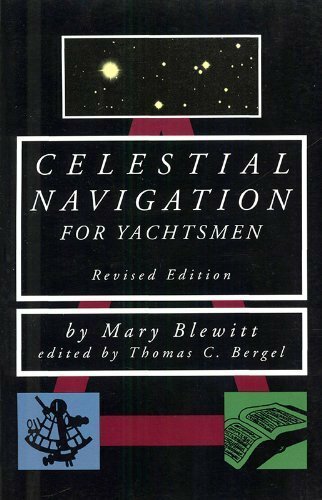 Celestial Navigation for Yachtsmen has spawned many imitators over the years, but it's still the best--with this new edition more than ever.